Now, the bussiness marketing has been led to innovative marketing media. 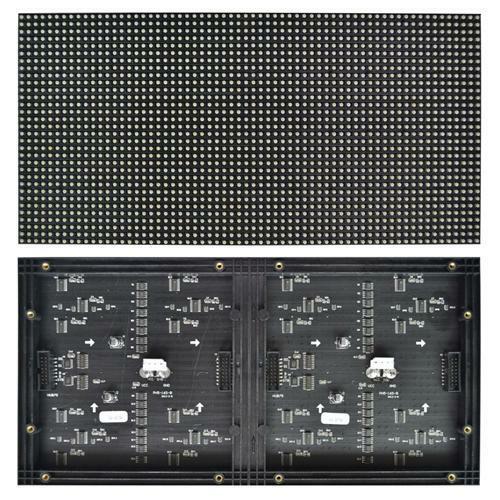 One of the advertising media which are popularly visible is the LED signs. Usually found in public gathering event or exhibitions, these stands quickly attractive your sight and rember the brand, product or service they carry on they instantly. The more graphical and thoughtful the placement of such LED signs the more potential return on its investment. Today almost every brand or company targeting a specific public event uses these signs to maximize the reach of their products and services. Of course, like with any other marketing media a led signs stand by itself does not guarantee success of your marketing activity. Along with the stand you will need the best people from your marketing team, lots of materials like brochures and leaflets. But in a high traffic public event, the LED signs can be a decisive factor as to where the potential customers are diverted first and the fastest. A bright led signs setup on a pop up banner stands at a location that sees a lot of customers passing by will definitely result into generating those all-important leads for your brand or services. Besides an attractive and uniquely designed stand is often remembered by the customers and your brand is recalled as an extension to the stand. 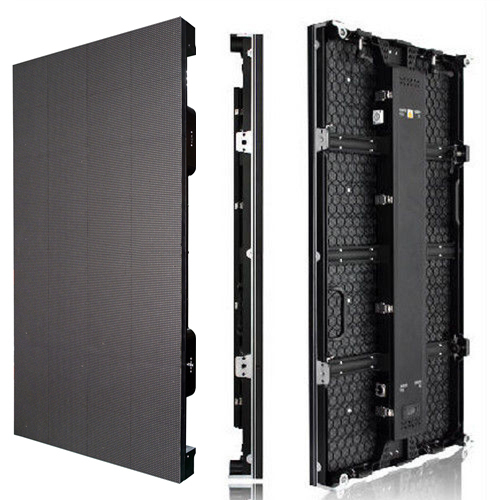 There are many sub-categories available in LED signs,such as the curved LED displays, glass LED screen and rental LED displays. They can be retractable i.e. where the graphic is smartly retracted into the aluminium base support of the stand or non-retractable where usually a slim yet strong detachable aluminium rod holds up your brand creative or banner. In fact, no matter which kind of LED signs you choose, it has the great chance to attract potential customers for your business. Being in the public domain, outdoor advertising absolutely reaches its "captured audience.". People can't simply "switch it off" or "throw it out." Outdoor message signs are seen frequently by people who drive by or walk past which allow the advertiser to have their message seen over and over to their core audience. Location! Location! Location! Your outdoor LED message sign is located in front of your business drawing attention to your business directly. An LED sign located a block in front of your business can direct people to your showroom. 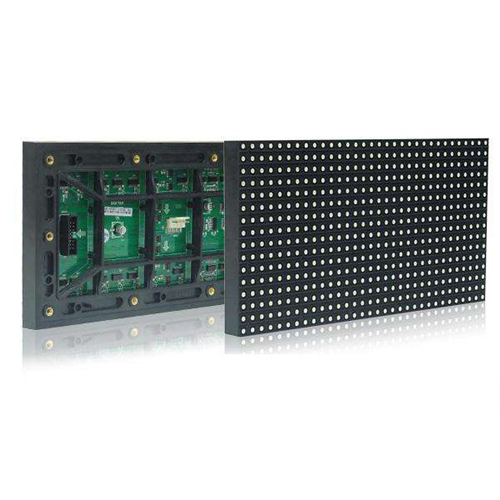 Or you can reach rural areas efficiently by placing an LED billboard on the highway directing them to you. Bright bold colors with animation and movement draws the clients eyes to your company faster. Few words, large illustrations (or photos), bold colors and simple backgrounds will create the most effective outdoor advertising messages. Outdoor message signs can advertise your business while your clients are on the move. They are commonly found on buses, subways, taxicabs, airports and trains.